We discuss passages of this book during our Thursday meetings (purchase is optional). Originally published in 1952, this classic book is used by A.A. and 12-Step groups around the world. It lays out the principles by which addicts recover and by which the 12-Step fellowship functions. 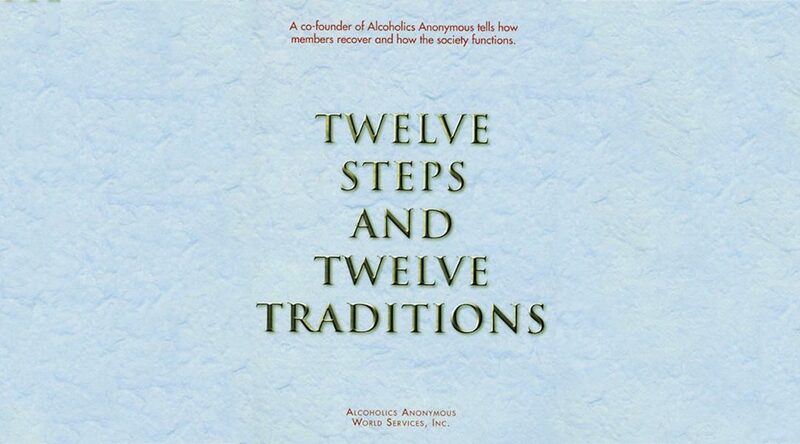 The basic text clarifies the Steps which constitute the 12-Step Traditions.